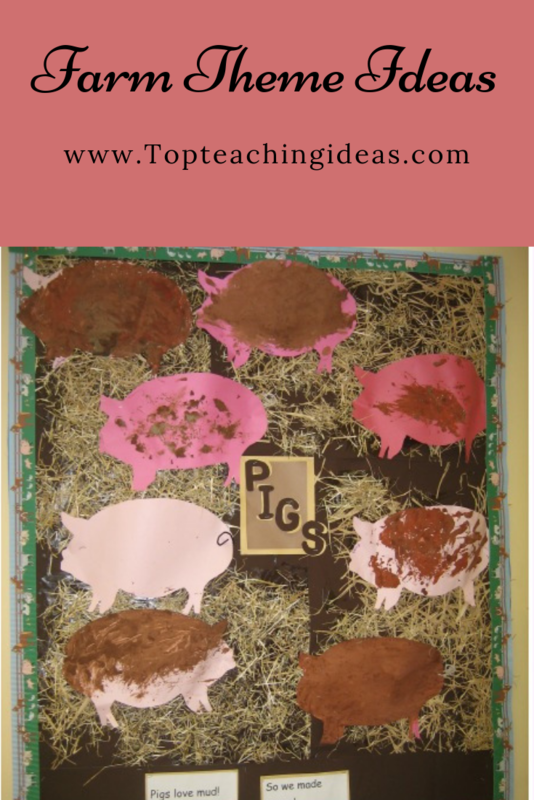 Top Teaching Ideas has collected some exciting farm theme ideas for you to try with your kids this spring. The ideas below offer activities that both kids and adults will enjoy doing, and most importantly learn from. You cannot have a farm theme without milking a cow! I did this last year with my kids and found it generated so much conversation amongst the children and teachers.Some kids really thought that milk came from the supermarket! It also opened up discussions about what we used to eat and drink when we were babies and where our milk came from. We discussed why baby creatures can only have milk when they are very young and when this changes. However before all this you have to make the cow! I was lucky and had a friend who had just moved into a new house so had a shed full of cardboard ! Ideal for cutting up into a cow shape. I then cut large shapes out of black paper and stuck them on Carrie the Cow! She was going to be a Friesian! Then I attached a non latex' medical glove to the underside of Carrie leaving 1/2 the glove open so that you can pour the water in. And finally I pierced the fingertips of the glove with a pin to allow the water [milk!] to be squeezed out! Now comes the fun bit! 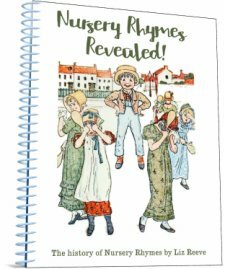 You will need to get the kids to wear an apron for this activity so that they dont get soaked. Then providing them with a small jug and a pail of water allow them to fill the 'udder' with water and squeeze the end of the teats until the 'milk ' comes out! Have a small pail under Clarrie so they can see how much milk they have collected. A word of warning ! The glove does come off quite easily if you use tape so I stapled it on which did make it last a bit longer! 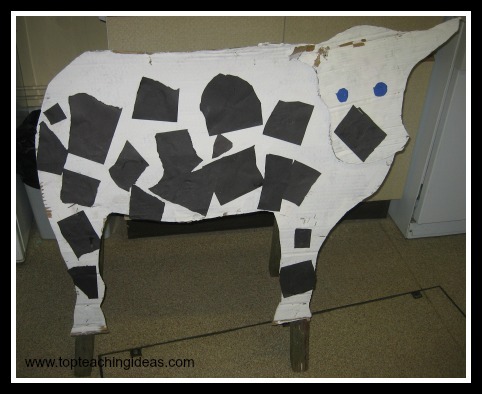 This Farm Theme activity is a must to do after milking the cow!! And it is so easy! Just one word of advice. The kids do tire of the shaking very quickly so I had a group at a time and got them to do 10 shakes each.That way every child gets a go and none of them get too fed up. It helps with the counting as well! A small jar. Glass is better but if you have reservations plastic will do. A group of children . Maximum 6. 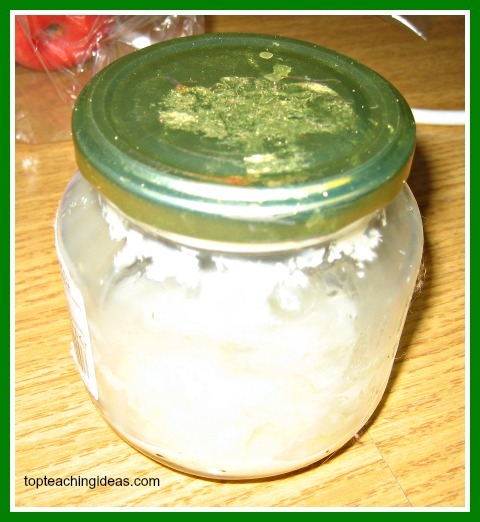 Pour a little of the cream into the jar , fix the lid on tightly and pass it to the first child to do their 10 shakes. Keep shaking until the cream begins to form little round of butter this will take anything from 10 to 20 mins depending on how hard they shake. When finished, spread it on some oatmeal biscuits or fresh wholemeal bread! Muddy Pigs! ------- Farm Theme. 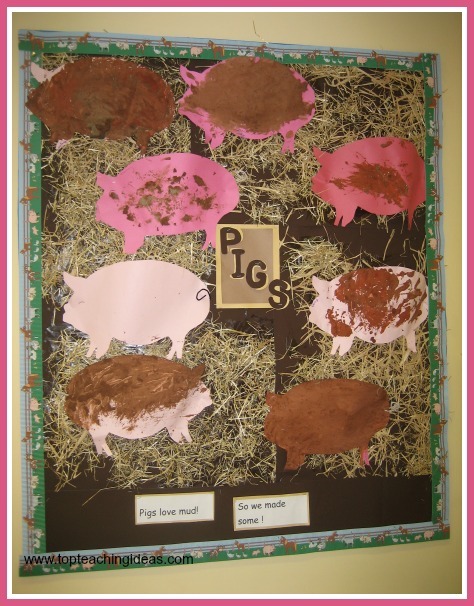 A very messy farm theme activity but it does encourage spontaneous 'feely' vocabulary. To make the mud you mix some thick brown paint with some sand to give the mud a rough texture.The kids can help you with this. Then with some crunched up paper towels the kids can spread the squishy, squashy mud all over their pig and leave to dry. As you can see this makes a great bulletin board for your farm theme. A farm theme is not complete without a sheep activity. This task, however , can be child designed so you don't need to cut out any sheep shapes beforehand. An A4 piece of white paper. Some black paint in a paint pot. It is really important that the kids know the difference between blowing and sucking! Many times while attempting a similar activity with preschoolers I have had to wash out a child's mouth because they breathed in instead of out! But that established,you mix the paint with the washing up liquid and get the child to blow as hard as they can through the straw so that the bubbles rise to the top of the pot. Move the paper round so that the majority of it is covered with bubble prints. 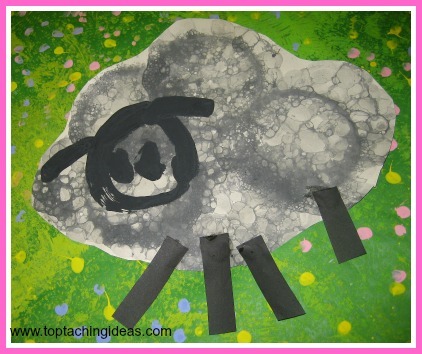 Meanwhile the kids can cut out 4 black legs from sugar paper and when their masterpiece is dry they can stick on the legs and draw a cute face for their sheep. This also makes a good bulletin board/ We made the background by sponge painting a large piece of white paper with different shades of green them adding flowers to the picture when it was dry by dotting paint all over it. I love these sheep! 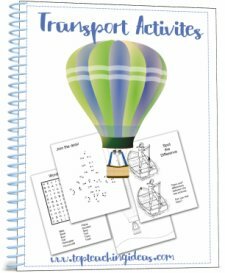 I hope you've enjoyed trying some of these farm theme activities!